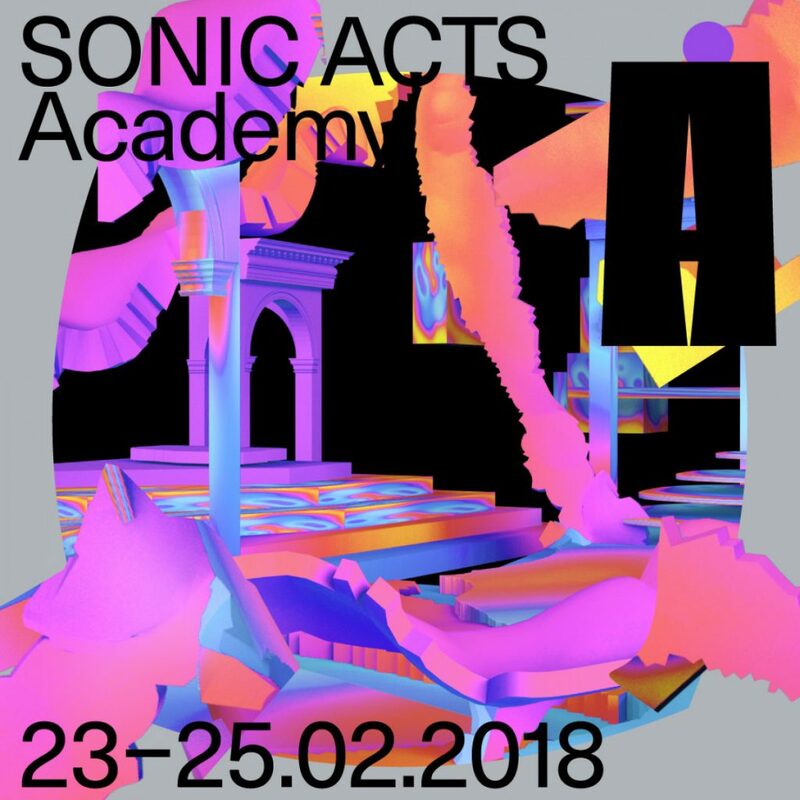 At Sonic Acts Academy: 3 days of conferences, presentations, and lectures at Dansmakers. Find the complete programme here. Plus big fat afterparties in Tolhuistuin. I will be in Dansmakers Friday Saturday and Sunday!